Now that we have covered a couple of entry-level fitness and activity trackers – more precisely the Jawbone UP24 and Jawbone UP 3 – it’s time to delve in more serious and advanced sports devices. More precisely, a full-fledged multi sports watch for either athletes or individuals who take fitness as seriously as one can. It’s no secret that the Garmin Fenix 2 is not your newest, high-end, state of the art sports watch – it is nearly 2 years old and has already been followed by two other models – the Garmin Fenix 3 and Fenix 4. 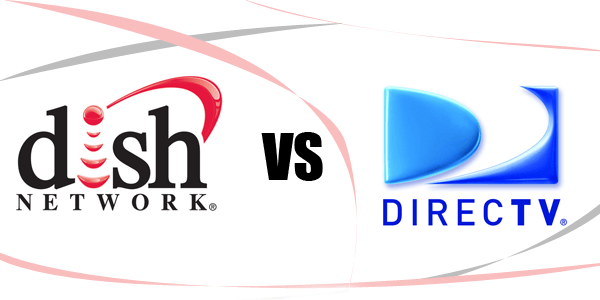 But up to this day, it remains one of the best choices when it comes to tools that can help you track a great number of sports and activities. 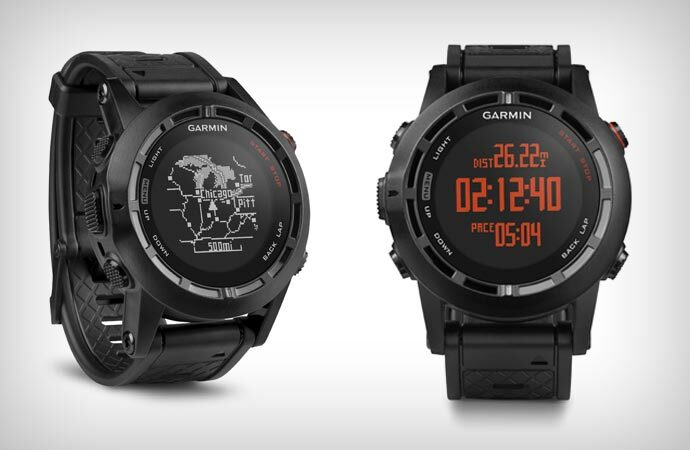 With an amazingly and ample set of features and a sturdy, waterproof design, the Garmin Fenix 2 can withstand various types of sports and weather conditions. 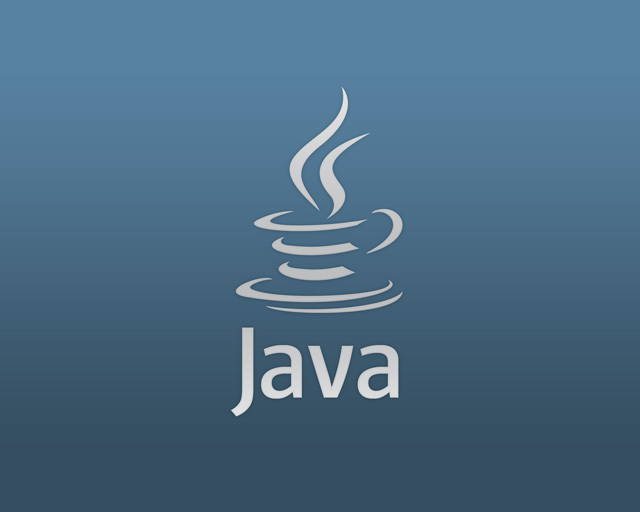 However, there maybe be one or two details about it that some may not appreciate as much – mostly the fact that its screen can only display a very limited amount of information about your activity and that most of the stats and feedback you can gather from it can be viewed via its native computer application. On the other hand however, the Fenix 2 is meant to serve as an athletic tracker, not a fashion statement or a smart watch; so to those involved that will not be the biggest of problems. There are two variants that you can purchase the Fenix 2 in: one includes a HRM-RUN heart rate strap and monitor, while the default one does not. The difference will cost you an extra roughly $45, which falls onto you to decide whether it’s worth that much or not – depending on whether you find the heart rate monitor worth having or not. Things are very different from how they are with activity trackers – even the way it functions and the sensors it packs are different and meant to focus on another aspect of your lifestyle. It’s undeniable that the Fenix 2 is a little more complicated to use and will require a greater portion of your time to get used to it and get the most out of it, respectively. However, let’s see what this wearable piece of technology has in stock for us through this Garmin Fenix 2 review. Because compared to our previously reviewed Jawbone fitness trackers, the Garmin Fenix 2 features a monochrome LCD screen, the size of the devices are hardly comparable. The Fenix 2 is particularly large and a little bulky looking, but not in bad taste. For what a sports watch would normally aim in the professional line of business, the extra bulk could easily be considered ruggedness and sturdiness. And by all means that’s what it is: coming with a relatively thick wristband that has a high level of adjustment and is extremely solid and damage resistant – not likely to wear out very soon. Its casing is made of metal, giving it an extra layer of protection; however, that comes at the cost of increased weight and a pretty attention-drawing device. 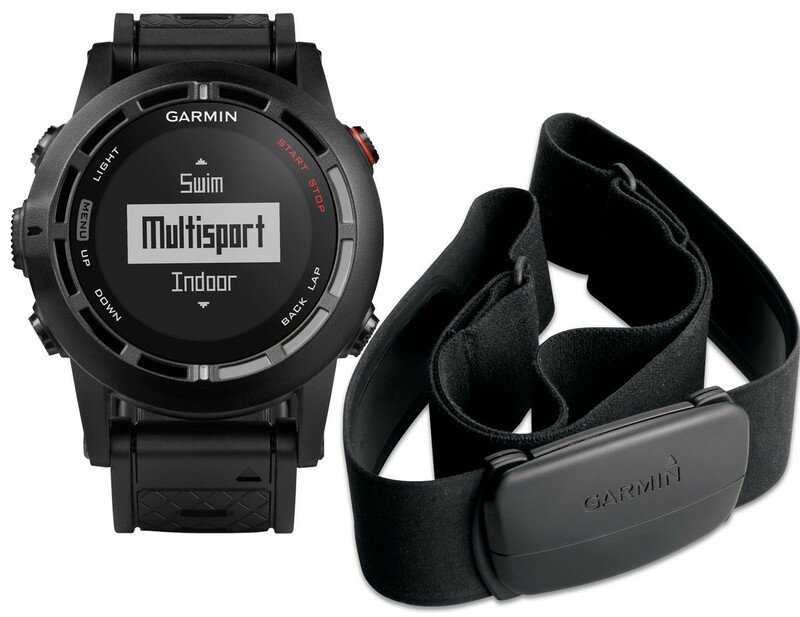 At its weight of 85 grams and its 49 x 49 x 17 mm dimensions it exceeds the grand majority of sports trackers, even the other models manufactured by Garmin. That is not all because of the materials used in its construction however – the fact that the Fenix 2 packs a large number of sensors in order to ensure a great amount of types of tracking accounts for that as well, a 3-axis accelerometer, a barometer and even GPS being only a few examples of the entire array. The monochrome screen is a 70 x 70 resolution one, which isn’t particularly impressive by itself considering that other devices have a much more detailed screen. The Garmin Fenix 2 however, prefers to keep things simple. Because of that, the display will not get out of its way to looks attractive and appealing like many other examples of wearable tech do, and may leave a lot of room for improvement. For example the red backlight featured inside the watch doesn’t do an amazing job at making the display clear during the evening at all. The display is, however, transflective. All around the screen, there is a total of 5 buttons: 3 placed on the left side and another 2 on the right side, each owning various functionalities. The red top-right button is usually responsible for turning the watch on and off or start/pause the stopwatch for example, but naturally changing the functionality to some degree, depending on the type of sport you choose. The back of the watch features a metallic surface screwed in in 4 places. On one side you’ll notice the four charging pins that can be hooked up to a special USB charger in order to keep the device running. The construction of this type of “charging port” is made to be waterproof. The charger clips on the back of the watch firmly and allows you to connect the watch to either your computer or to the power socket via an adaptor. 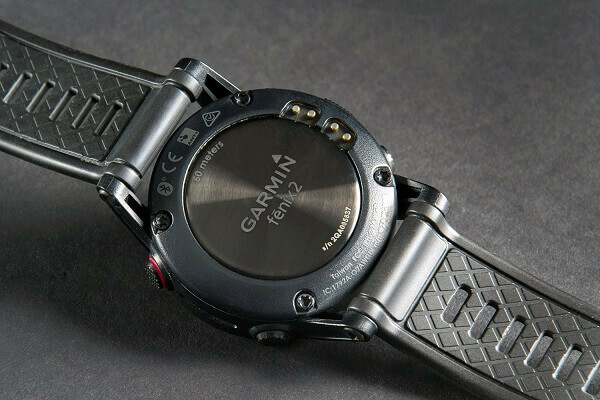 The strap of the Garmin Fenix 2 doesn’t come in more than one model unfortunately, but comes at a considerable length making it suitable for anyone, no matter the thickness of their wrist. it hooks up and stays in place firmly just like a regular watch, ensuring it won’t slip off when running or swimming. Because the device isn’t very well versed in displaying graphic information regarding laps run or anything of that sort, it doesn’t require to pack too much memory in its construction. As a comparison, other sports watches such as the Epix can pack up to 8 GB of memory, whereas the Garmin Fenix 2 stops at 32 MB, out of which only 25 are actually usable. While this may sound disappointing for some, you should know that the Fenix 2 truly stops at just recording the relevant sports data – so considering that you won’t be enjoying any visual representation of your progress and statistics, there really wasn’t any need for larger amounts of memory. I mentioned earlier that a great amount of the watch’s weight and size is responsible to its contents. That’s far from an understatement as the Garmin Fenix 2 really packs up a lot of hardware to make readings both varied and accurate. The 3 axis accelerometer that is used to get a good read of your placement and more importantly, motion, inside tridimensional space. Together with it come an altimeter, barometer, thermometer, compass, Bluetooth, and last but not least ANT+ connectivity. 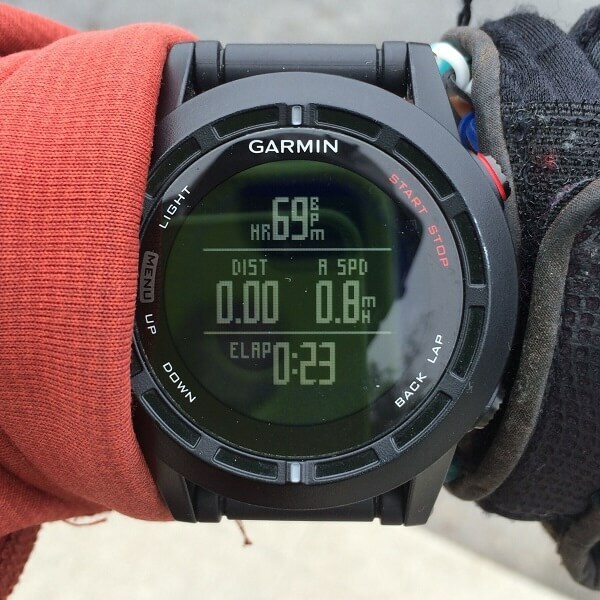 Thanks to the Bluetooth 4.0 LE capability, your Garmin Fenix watch will be able to sync with your iOS or Android device and update information regarding your activity in real time, without requiring you to get home and connect your watch to the computer in order to view your progress. As a bonus, but not a relevant aspect for athletes or individuals who are considering this watch for sports purposes only, the Garmin Fenix 2 can be hooked up to serve as a proxy notification system for your texts, emails and even phone calls when synced with a compatible smartphone. Additionally, the Fenix 2 has multiple other capabilities. Because it is GPS-enabled, you get the opportunity to record detailed mappings of your jogging sessions, your biking trips and even skiing. Furthermore, the previously mentioned water-proofing that the watch is back up by goes a much longer way than you’d expect: it’s rated to 5 atmospheres which means that you can dive with it to a maximum of 50-meter depth. If you purchase the variant that includes the Garmin heart-rate monitor, it can serve for an even ampler reading of the quality and progress of your training and workouts, allowing you to keep things in check by just throwing a glance to your wrist. The number of sports the Garmin Fenix 2 known how to track and monitor is really something. And by that we don’t mean just measuring the distance travelled, but actual detailed information regarding each specific sport. Starting with the most classic of them all – running, cycling, swimming (both open water and pool), the Garmin Fenix 2 can also go as far as help you keep track and record of your gym workouts, various types of skiing and a wide variety of other sports. As soon as you want to begin using it, all you have to do is hit the red button on the right side and you’ll be taken into the activity menu where you pick the sport you want – either one of the preset ones or custom. This part is vital as the watch needs to know which of its sensors it has to use to give you an accurate selection of readings. If used without the heart monitor, the watch can still provide you with a handful of useful stats regarding your running – whether it’s jogging or sprinting. 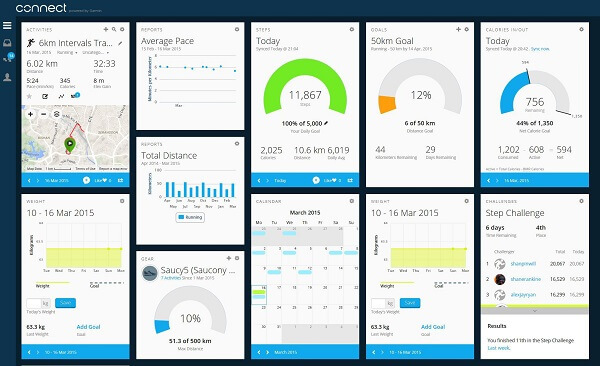 To some degree, you will be able to customize what type of data you wish to see: pace, distance, time run, laps and even more advanced metrics such as cadence, vertical oscillation and ground contact time, removing the need of any other devices to track such things. The Garmin Fenix 2 has the capability to alert you based on a great number of factors. For example, if you use the heart monitor too, the watch will allow you to set up alerts to notify you when your heart rate goes above a certain threshold. The heart rate monitor may sound like all it does is measure how fast your heart is beating, but instead it will actually provide you with a great amount of information, such as heart rate variation, calorie burn, VO2Max Estimation (the maximum amount of oxygen your body is capable of utilizing in one minute) and other types of readings. In realistic terms, most of us will probably never require this type of information, however for athletes for example, such a set of information can truly improve the quality of their training. When running, you can make use of a large number of features such as auto lap, auto pause or virtual partner. While the auto lap is just a method of keeping track of how much you’ve been running by setting a predefined distance to account for one lap, the auto pause is a clever way to make sure that your readings aren’t thrown off by the fact that your regular jogging route takes you across many intersections or stop lights: the watch will stop recording data while it detects you standing still. The virtual partner feature is basically a target pace that you can guide your running by, always knowing whether you’re behind or ahead of the speed that you set yourself to run at. Lastly, a thing that’s worth knowing is the fact that the watch is smart enough to prevent loss of data or intermittence in readings. For example, if your jogging course takes you through a tunnel where you may lose the GPS signal, the Fenix will continue tracking by switching to the accelerometer, and switching back once you’re back out. The Garmin Fenix 2 gives you an ample set of readings when cycling too. With high customization levels that allow you to get accurate stats by setting up the wheel size and crank length for example, you can record your performance regardless of the bike you are using. You can either wear the watch on your wrist or set it up on your bike as well, by using a rubber mount for your bar which you can purchase for about $10. You can set up the Garmin Fenix 2 to display a series of stats while you’re cycling, such as average speed, distance, time, average or maximum power and so on. The watch is usable with indoor, static bikes too but it requires a prior notification to using it so it may switch from the GPS sensor to the ANT+ speed and cadence one instead. This type of activity is split into two types of swimming – open water and pools, each earning you a different set of statistics recorded. You can switch between them after selecting swim in the activity menu, then opting for the appropriate sub-activity. In terms of pool usage, the Fenix 2 will make use of the accelerometer, so it’s irrelevant whether the pool is somewhere indoors or outdoors. It does require some setting up in terms of recording pool length: the watch has a number of default pool sizes which you can select from but allows you to type in a custom size just as well. Once set up, you can go ahead and begin your session and only mark the task as complete once you’re done. In terms of open water swimming, the Garmin Fenix watch uses both the GPS and accelerometer sensors in order to track your movements when underwater and above water level. 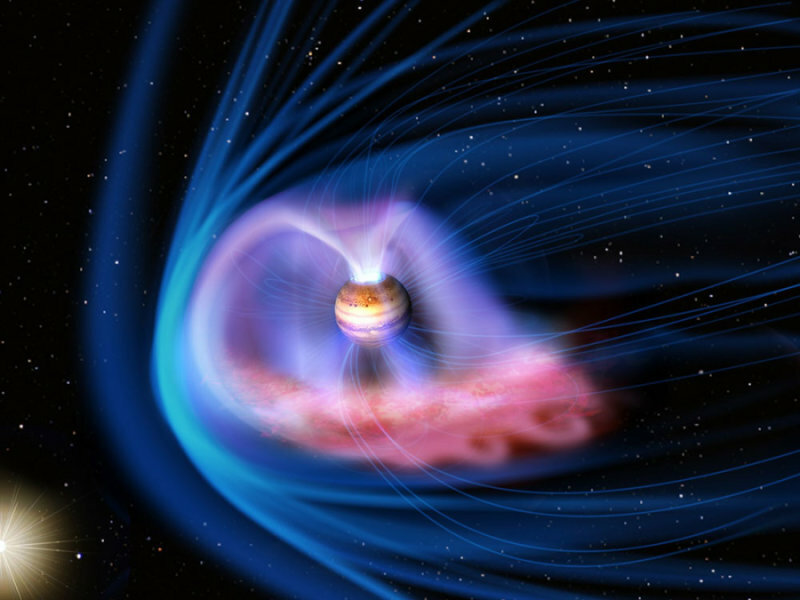 However, because of the constant switch you may find that the readings are not 100% accurate and you will most likely end up using them as estimates rather than taking them for granted. Similarly to how you can set up the watch to count laps when you run, you can do with open water swimming: but instead use a starting and a finishing point as the base for the count. The device will allow you to create custom workouts according to your routine in order to keep track of your daily performance. However, this can be done only via the Garmin Connect app and contain an endless number of activities – each with its own targets and durations. 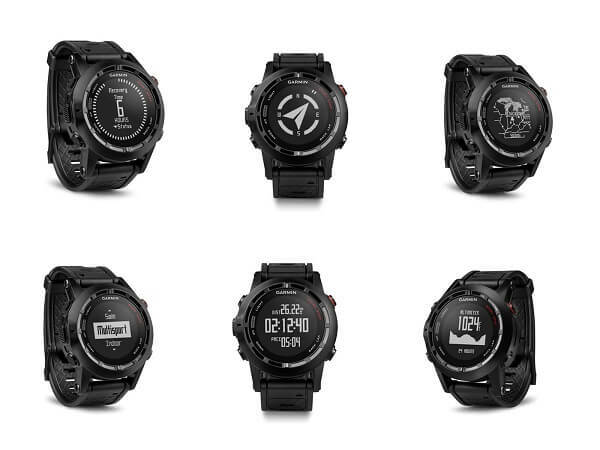 Depending on what you’re planning to do, the Garmin Fenix 2 has a number of interesting details about the outdoors. For example if you’re out on an exploration adventure in the wilderness, the Garmin Fenix GPS watch will tell you the exact sunrise and sunset times so you have enough time to make it back before it gets dark. Similarly, it can display the hunting and fishing calendar. 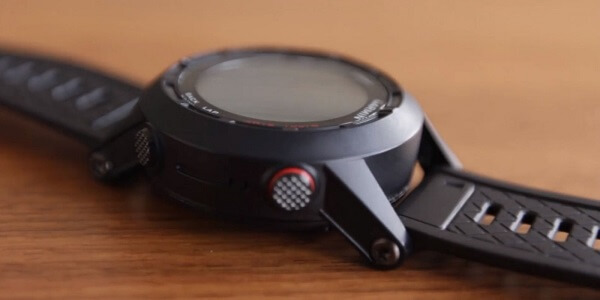 Additionally, there is a number of features that can come in handy when trekking into unknown territory such as the area calculation that will record data as you walk or the breadcrumb mapping of your movements so you don’t get lost when you go hiking or travelling through less populated areas with the Fenix Garmin watch on your wrist. 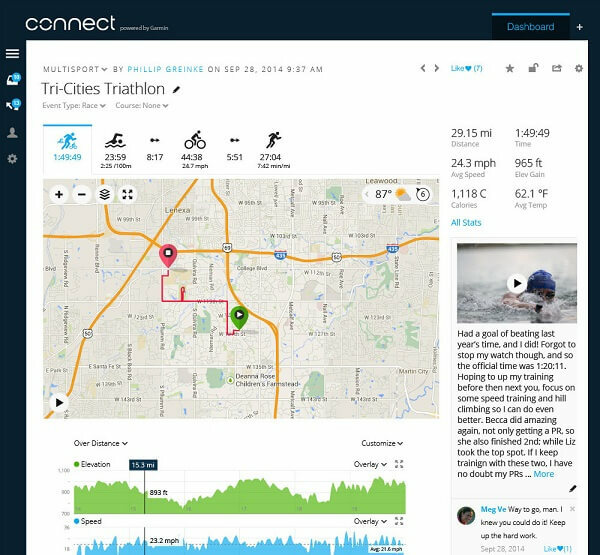 The greatest portion of your stats, set ups, and highly detailed information you will be able to view and customize via the Garmin Connect website variant. However, the mobile app – more commonly known as Garmin Connect Mobile – is the watch’s application that will require an Android 4.4 KitKat or iPhone 4S and above device. The application is free to download and is compatible with multiple Garmin products as well as several other. 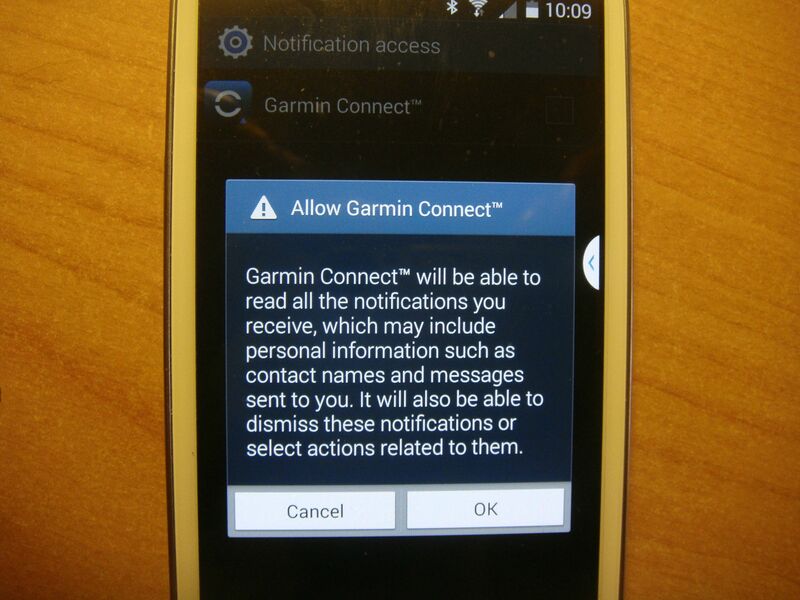 The mobile application integrates with the larger host hub that is the online site Garmin Connect. However, as soon as you open it you will be able to see a short summary of tracked information, mostly consisting of step count, distance walked and calorie burn. The menu is accessible via the icon on the left side; here you’ll be able to find the Home, Community, Devices and LiveTrack submenus. The “Community” tab allows you to add and manage your friends, as well as view their posted information and stats as well as providing access to the Leaderboards. The online aspect is not transparent, meaning that you will be able to restrict the amount of information that others can view regarding your activity. “Devices” not only gives you an extensive list of compatible devices to sync to, but also lists each device you have already paired up with the phone, allowing you to see separate sets of stats for each. 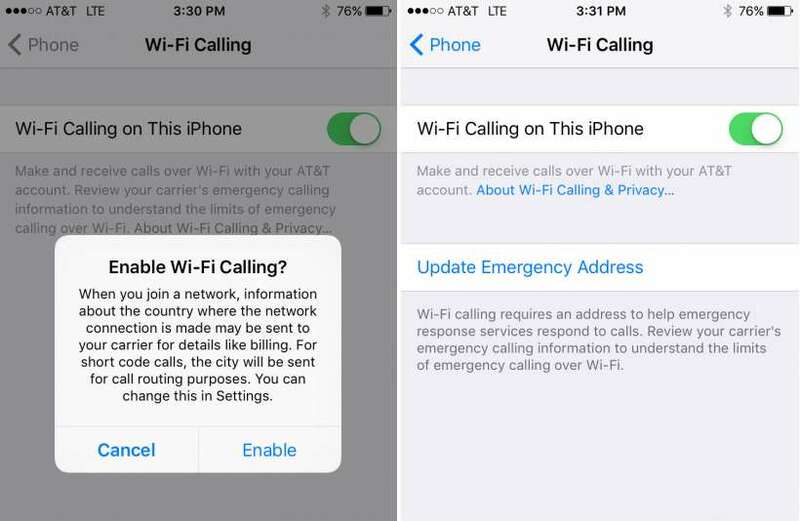 There’s also a decent amount of configuration you can do to your device of choice regarding data upload. 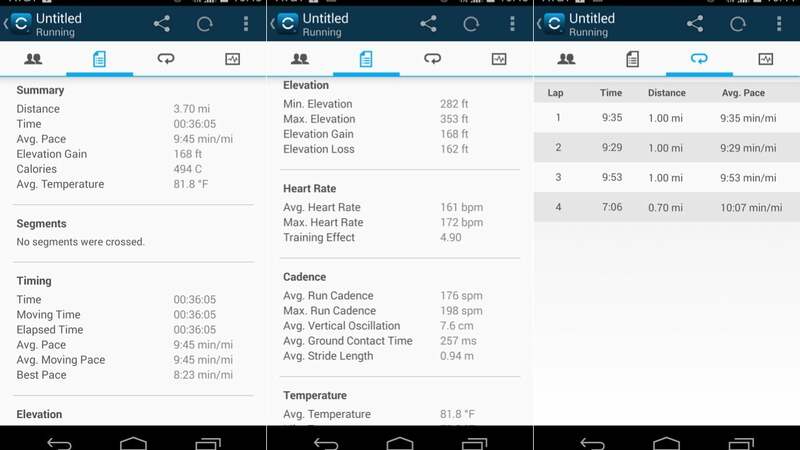 “LiveTrack” allows you to make your data visible while you perform it, provided of course that you’re also carrying your phone with you on your workouts, also making it visible to select individuals following you. This way, your mobile app can help with giving you a more accurate reading of your running tracks, directly onto a satellite rendered map. Every single statistic and piece of information recorded by your Garmin Fenix sports watch ultimately ends up here, on the Garmin Connect hub, accessible via your computer or tablet – provided it has an USB port. Once connected, the Garmin Express app will handle anything regarding data uploading and updating your Fenix 2’s firmware in order to make sure you make use of the latest features and fixes added to it. The Garmin Connect dashboard has an undoubtedly steep learning curve, meaning that your first few experiences will most likely leave you not only confused but also having missed on numerous aspects and details the program can provide you with. 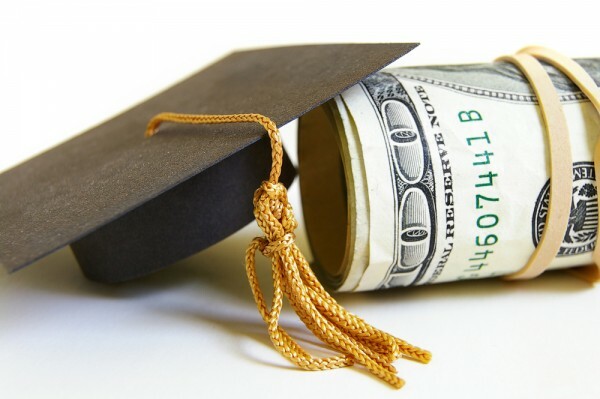 There is a ridiculous amount of information that can be displayed in the program, which coupled with the fact that there’s no real tutorial that will teach you how to make use of all of it might make you reluctant at delving in it deeper than you have to. 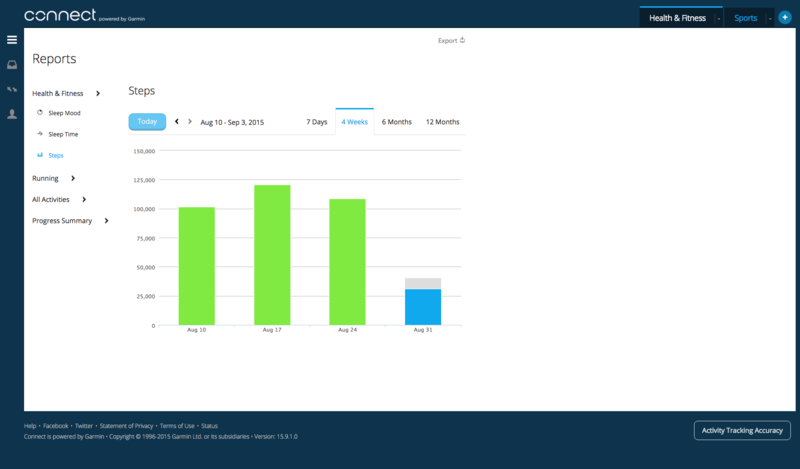 Each activity recorded has a personalized list of records and details. For example a jogging session will display a Google Map-rendered depiction of your track, plenty of details regarding speed, timing, elevation, calorie burn – each being able to expand in a separate graph displaying progress over the entire length of the activity, and many other options such as comparing it to other activities, saving a log of it or even printing the details out. 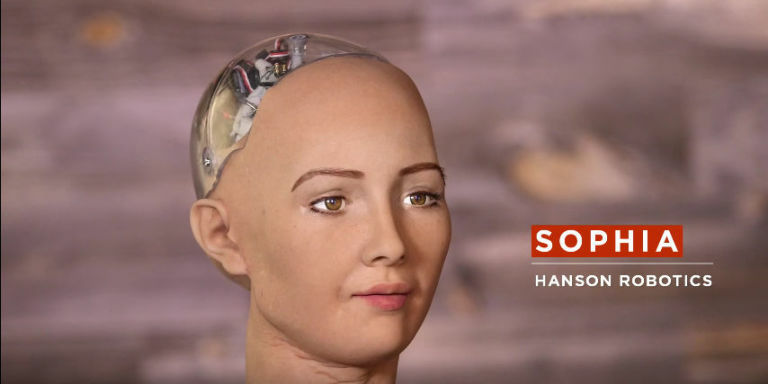 Furthermore, each graph has a certain degree of customization of the data field that you wish to see, allowing you to pinpoint the areas of interest to you when the output of data gets confusing. The Garmin Fenix 2’s battery life really depends on the power mode you select for it as well as the activity you undergo when using it. For example, activities that make extensive use of the GPS which updates your data every second and thus making for the most accurate set of readings, the battery will drain a lot faster than when the Fenix only uses the accelerometer for example. Factors such as losing GPS signal which forces the watch to try and regain it also end up draining the battery faster than usual. So at high performance settings, you will most likely get somewhere between 15 to 16 hours of uptime with a full charge. On power saving mode – which consists of GPS updates at one minute intervals – you can get as much as 55 hours of uptime with a full charge. For anyone concerned, there is a portable battery pack that Garmin offers throughout their product selection that you can take with you. 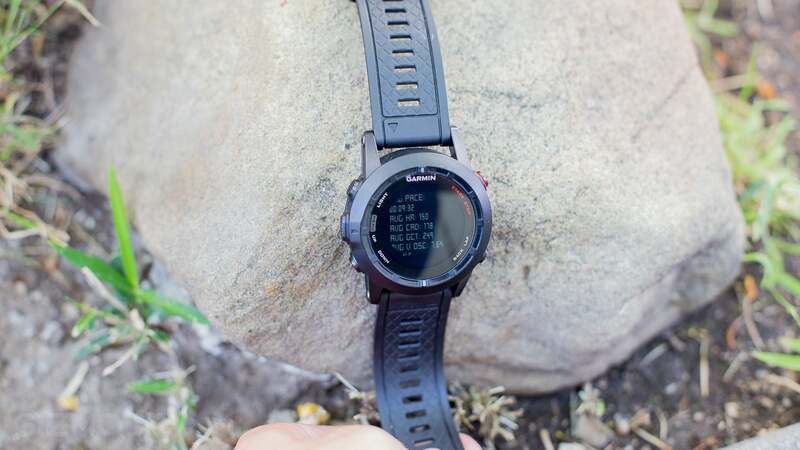 The Garmin Fenix 2 sports watch is overall a device that feels extremely capable, storing a high level of versatility in it. It is not the type of device most people will look forward to because it’s more so inclined towards intense fitness activity. The watch is ideal for users such as professional athletes or individuals who heavily invest in fitness, and not so much for occasional sport practices. Don’t get me wrong, you can very well use it for that as well, but it would be a waste of money for you considering that the Fenix 2 doesn’t come in cheap. The watch itself comes with a particularly sturdy build, made for all intents and purposes, making it able to withstand a number of conditions for a wide array of activities. The high number of sensors make for an amazingly long list of sports and activities, allowing you to record very ample sets of details regarding each. The only real downside to the watch is the relatively confusing at first dashboard of the Garmin Connect website. It’s a lot to take in and even more to get used to until you can truly make use of the application properly. You can purchase the Garmin Fenix 2 for $399.99 for the basic version and $449.99 for the Performer Bundle which includes the HRM-RunTM heart rate monitor. Any additional accessories for the watch such as mounts, cables, adapters, batteries etc. can be found on the Garmin website.